Student game 'Pi Punchout' 2016. 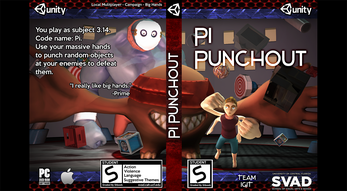 Use your giant hands to punch random objects into your enemies and knock them off the arena. 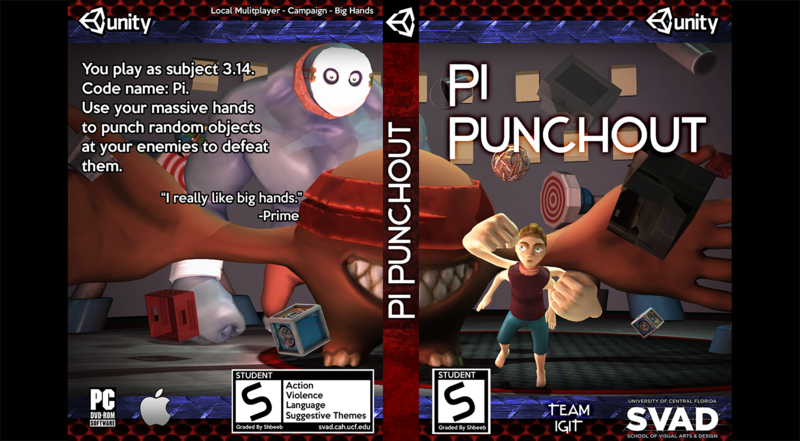 Contains a campaign mode and 2-4 local multiplayer. 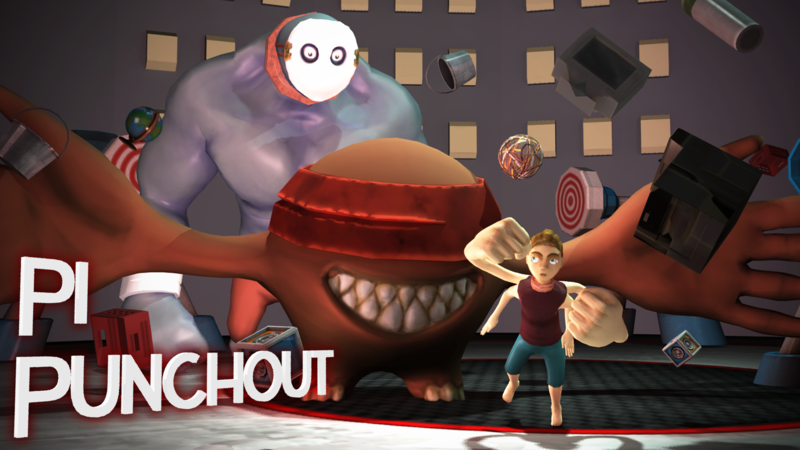 Unity 3D, 1st Person Brawler. 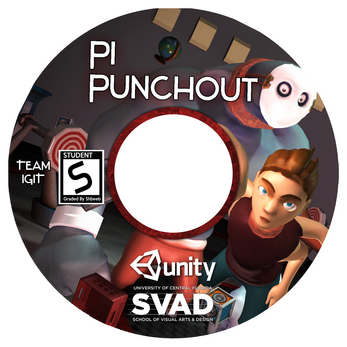 Contains: Action, Violence, Language, Suggestive Themes. 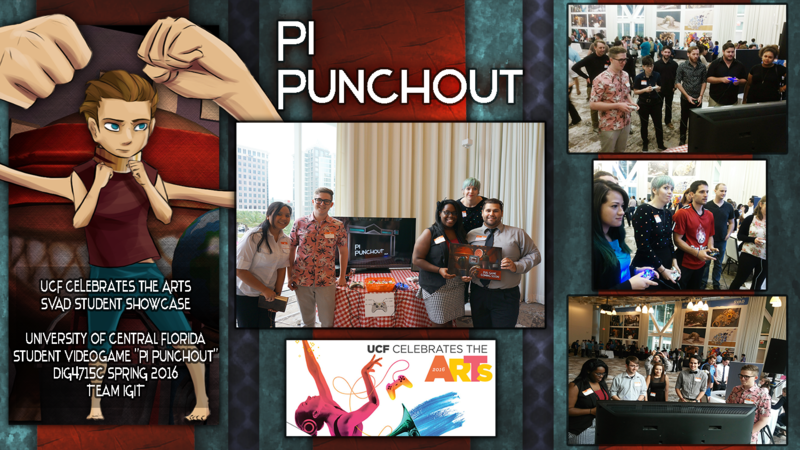 Pi Punchout was created by undergraduate students from the University of Central Florida's Game Design program. Within 2 months the students students start from concept pitches, prototyping, game design document drafting, vertical slice, Alpha, document revisions, and a final RTM.